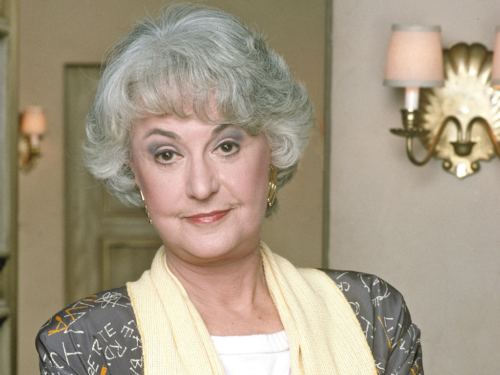 When actress Bea Arthur died, she bequeathed $300,000 to New York City’s Ali Forney Center for homeless LGBT youth. The Golden Girls and Maude star, a long-time supporter of the LGBT community, will continue to be a friend when a new 18 bed shelter opens in February of 2017. While the project was originally slated to open this year, construction was delayed due to the many code violations racked up against the derelict building. Renovations have started moving rapidly now and the building is about 40% complete. When finished, the facility will also offer on-site counseling and case management services. The project has also been funded by the city for $3.3 million. According to the Williams Institute, 40% of homeless youth are LGBT.